Go to heaven ski like hell! 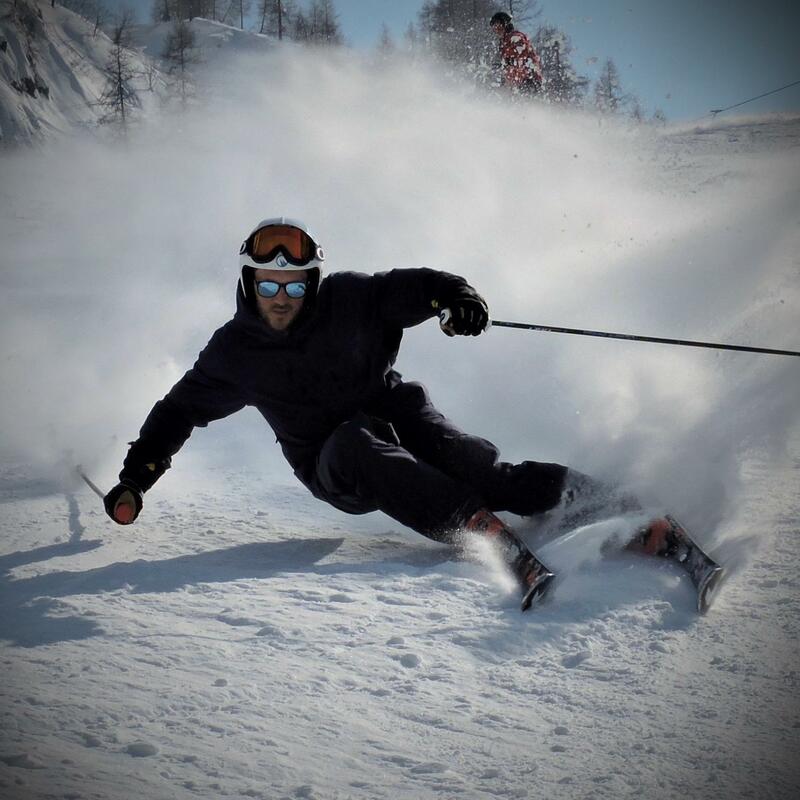 My name is Andrea and I am fully qualified Ski Instructor in 3 countries (Switzerland, Italy and France), I was born on the skies and I’ll keep them on until I am on this planet. Living in Luzern since 2011, married with a lovely Swiss lady, no kids yet and doing the job of my life: connecting as many people with the mountains. 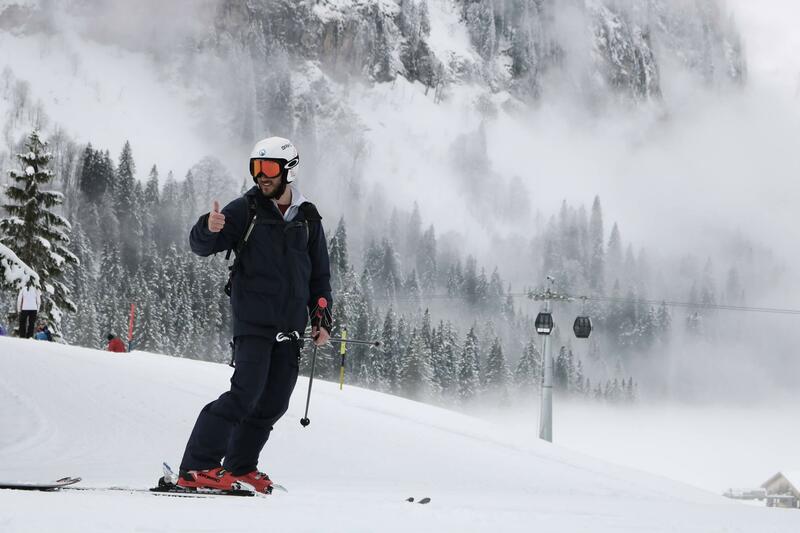 In Winter I work as private Ski Instructor between Switzerland, France and Italy, while in Summer I accompany people ant tourists on the beautiful Swiss Alps. I love to show them the hidden gems that Switzerland has to offer. 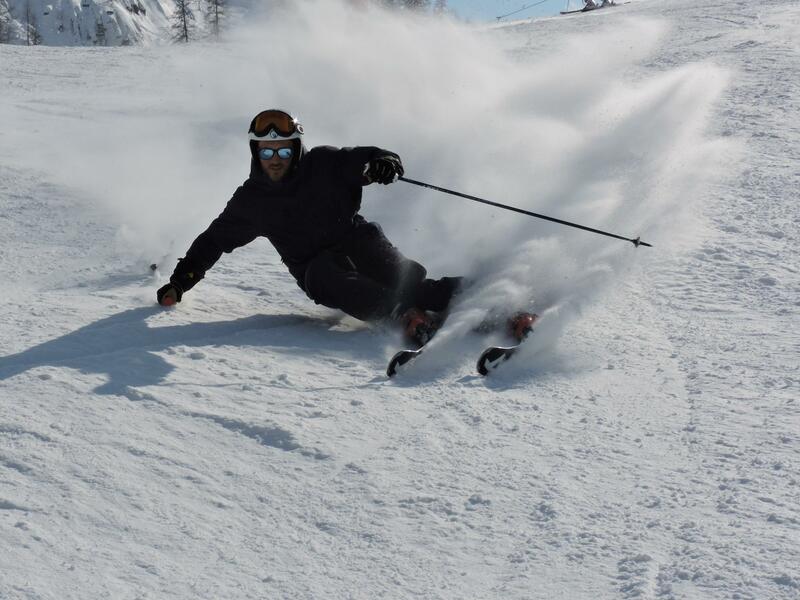 If you're looking to start skiing or simply getting better, I am your man! 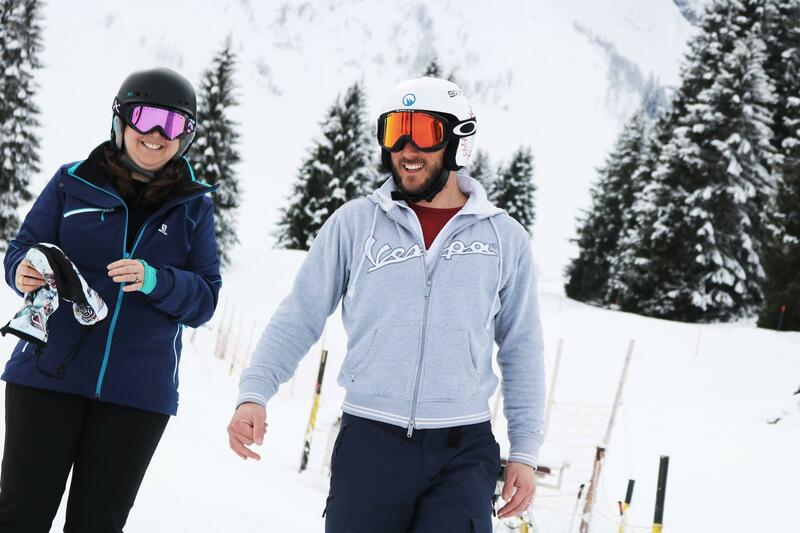 I would love to introduce you to the world of skiing and helping you to discover a new dimension. It doesn't matter if you're a beginner or an expert, there is always space for improvements. 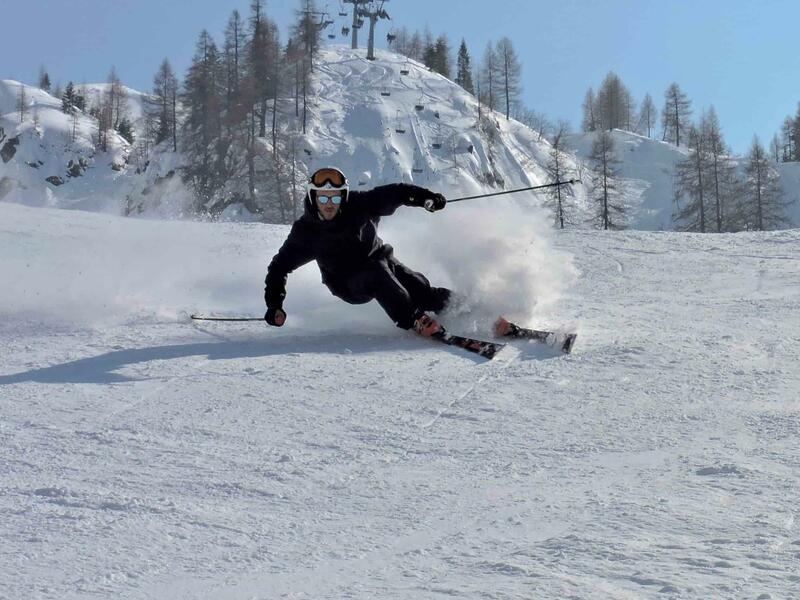 I also love Telemark and Freeriding! 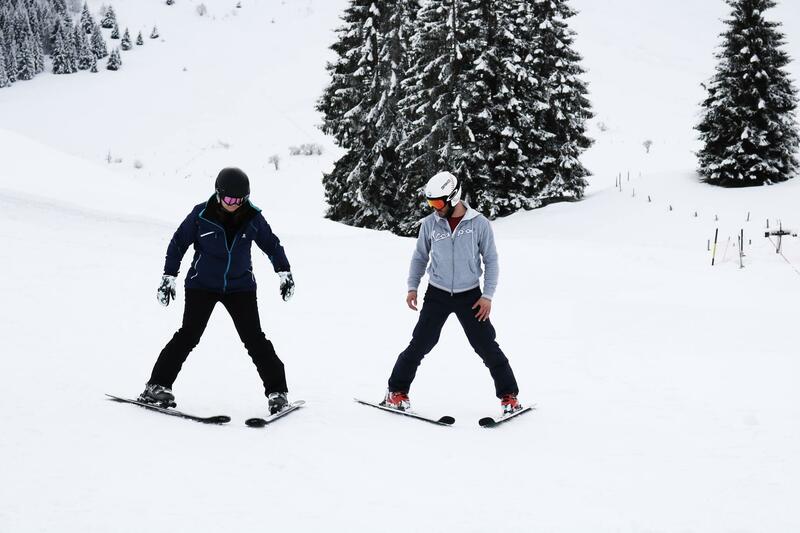 Explore the off-piste or try Telemark to really feel new emotions and truly connect with the natural environment. I'll be happy to help you to overcome your fears or simply accompany you in amazing adventures!